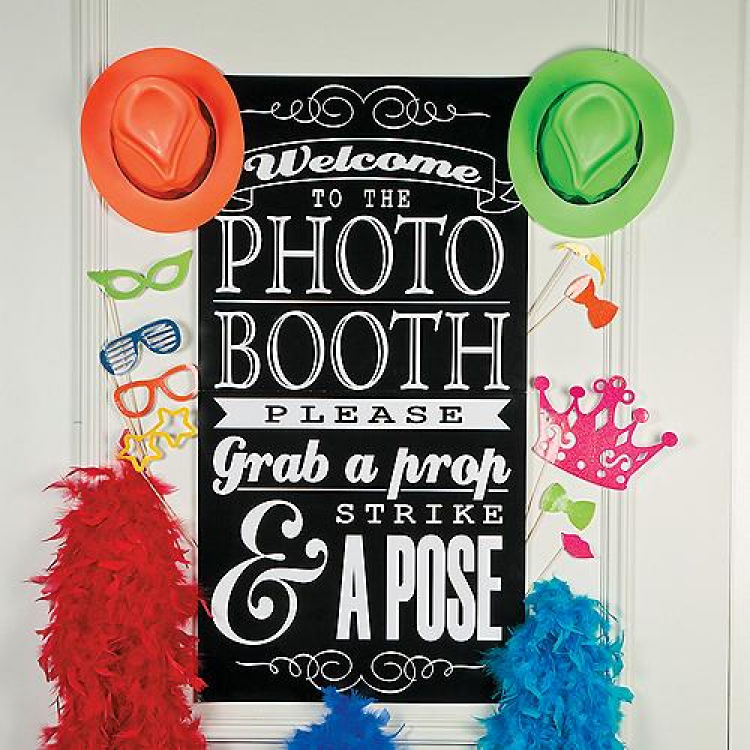 We are the premier leader for Photo Booths in the Eastern Washington / North Idaho area. Give us a call and experience our tradition of excellent customer service. 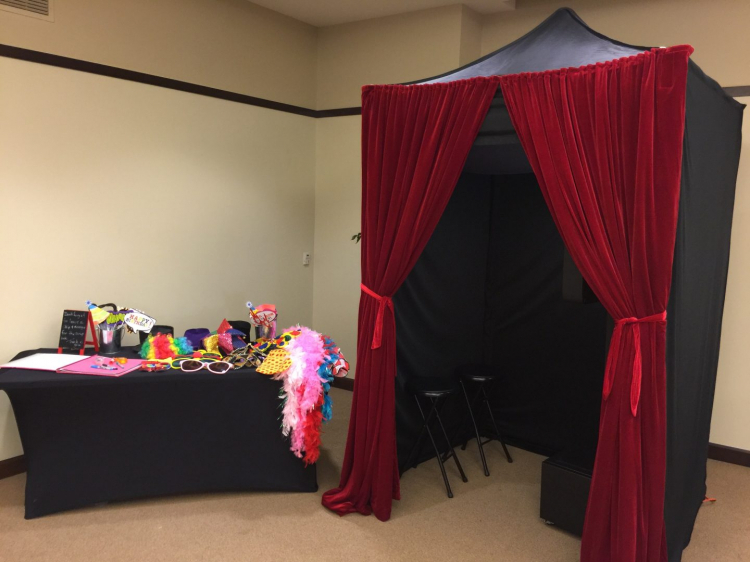 Make your event stand out more with our “State of the Art” Photo Booth. It is a great way to create memories and maintain a certain level of excitement. 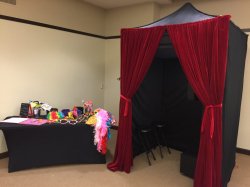 The photo booth can be fully customized for your wedding, birthday party, corporate event or any special event you are having. This will add great excitement and create lasting memories. 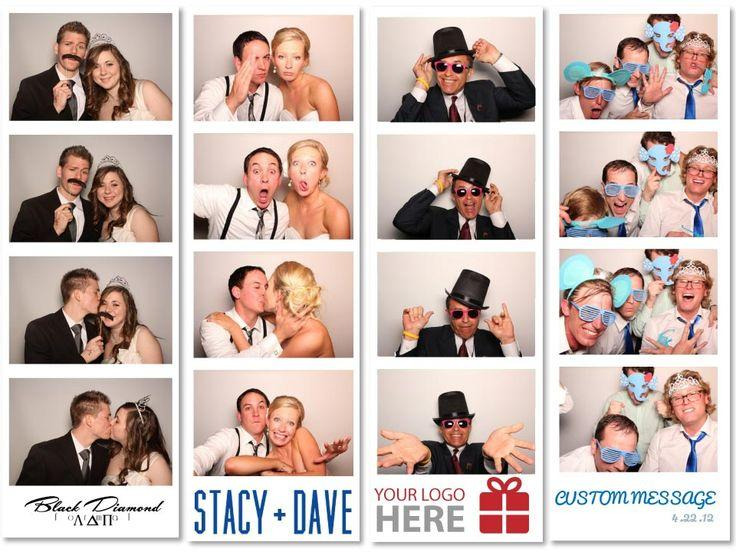 Included in every Photo Booth package is a custom logo at the bottom or top of your photos. Just supply us with a logo or phrase that you like, and we insert it with every photo that prints out along with access to one-line photo hosting for 1 year. The Photo Booth always comes with an attendant and takes about an hour to set up. It also comes with over a 100 props and unlimited pictures. Price: $595.00 per 4 / hrs.$595.00 per 1 / hrs.